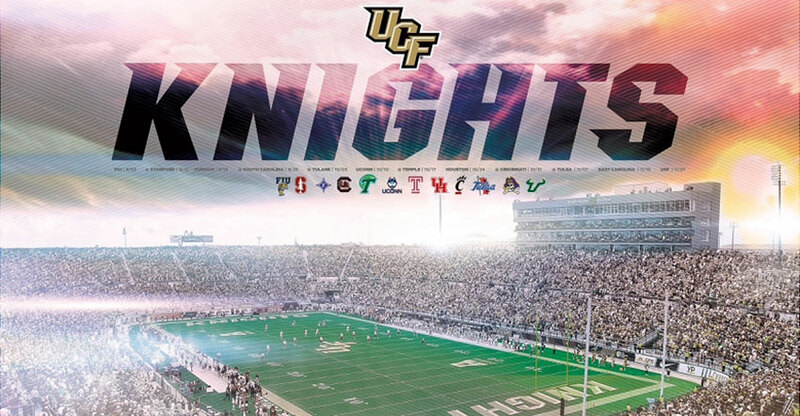 This Thursday, November 19th, our UCF Knights will be taking on the East Carolina Pirates at the Bright House Networks Stadium. The John C. Hitt Library will close at 5:00 p.m. while the Curriculum Materials Center and Library at the Rosen College of Hospitality Management will close at 3:00 p.m. Regional campus libraries will remain open for regular Thursday hours. Get your last minute studying and research done at the UCF Libraries before heading out to the game.